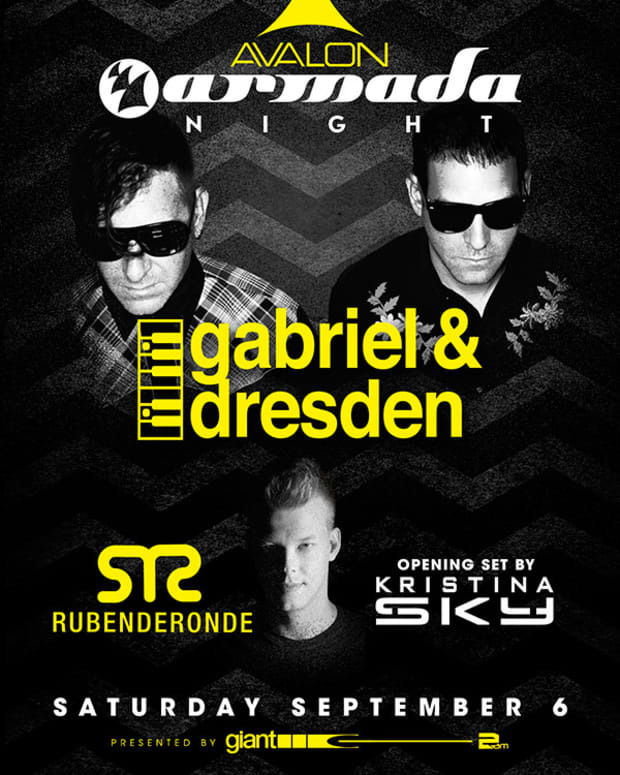 The last time Gabriel & Dresden played Los Angeles, Armada took over the Avalon where doors remained closed until 1:30 AM while the Sons of Anarchy cast and crew celebrated the wrap of their final season. When the club opened, partygoers had just enough time to snag a drink before the bar closed and the party raged through the wee hours of the night. 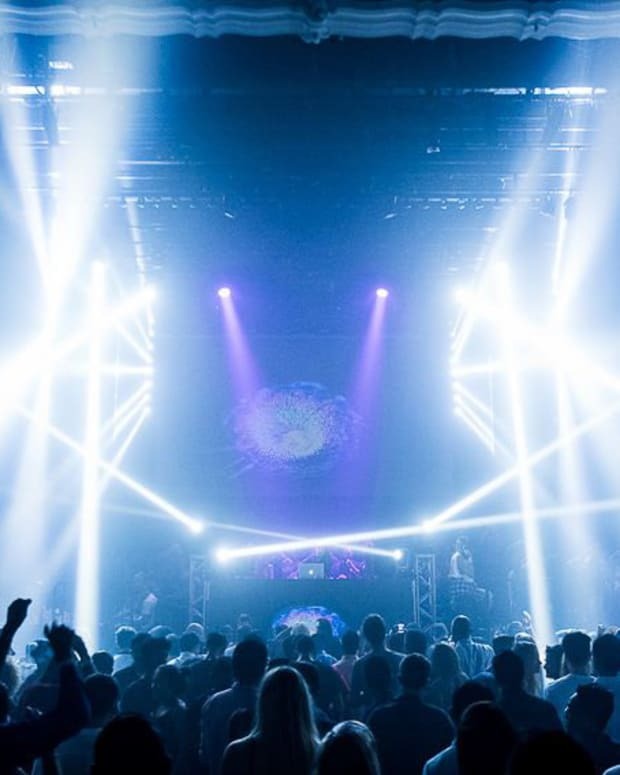 Of their headlining set, Gabriel & Dresden say that however “stupidly intuitive” it sounds, the people of Los Angeles were out enjoying the music that particular Saturday night. Mash-ups originally made for their Organized Nature podcast now got a chance to be played live, alongside new material and hot remixes. We chatted with the legendary producers about reclaiming progressive house, how it’s commonly misconceived, and DJs pandering to market trends. “You’re lost today if you’re not part of a scene,” they say. “When you think about where progressive house came from, what it sounded like, it’s not about genres. It’s about having an aesthetic or approach.” Music that’s true, unique, and honest. 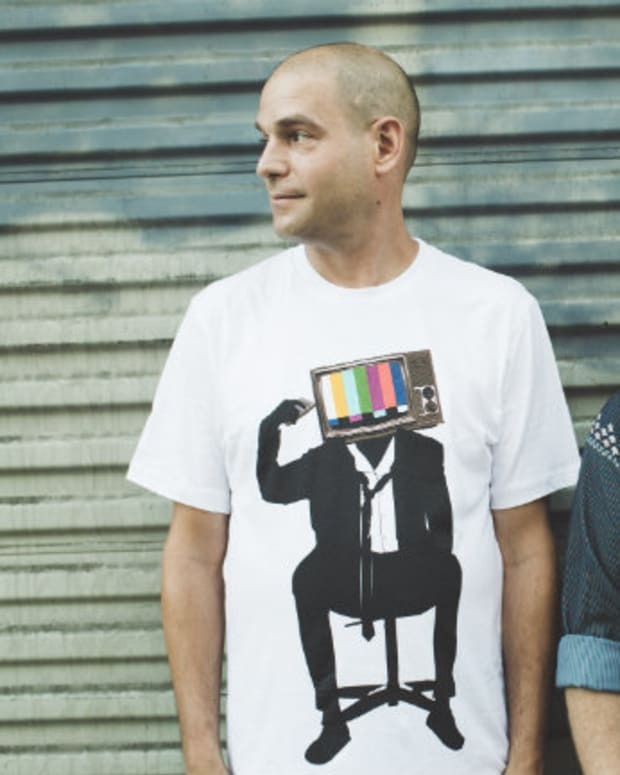 Ultimately for Gabriel & Dresden that means using raw tools, like the 60s analog synthesizer found on “Rise Up” and “New Ground.” It’s unable to save sounds, so it can’t be duplicated or pre-packaged. With their firm belief in aesthetics already covered, we asked their thoughts on DJs jumping the genre band waggon. Long story short if they had wanted a business proposition they would have been stock brokers, they teased going on to say “We love ideas: progressive house, tech house; it’s all languages referencing different languages." Genre just defines a set of rules. Musical ideas are much slower to become accepted. “If you want to make money with music,” they say, “just imitate the #1 song on Beatport. History is the best predictor of future success.” It’s much easier to make variations on a theme, versus reward innovation. “We’re just pretending to be in a genre,” they laugh, saying ultimately it’s about promoting a world where music is communication and yet how hard it is to find unique things being said. “You have to be diligent!" You literally have to create your own world. 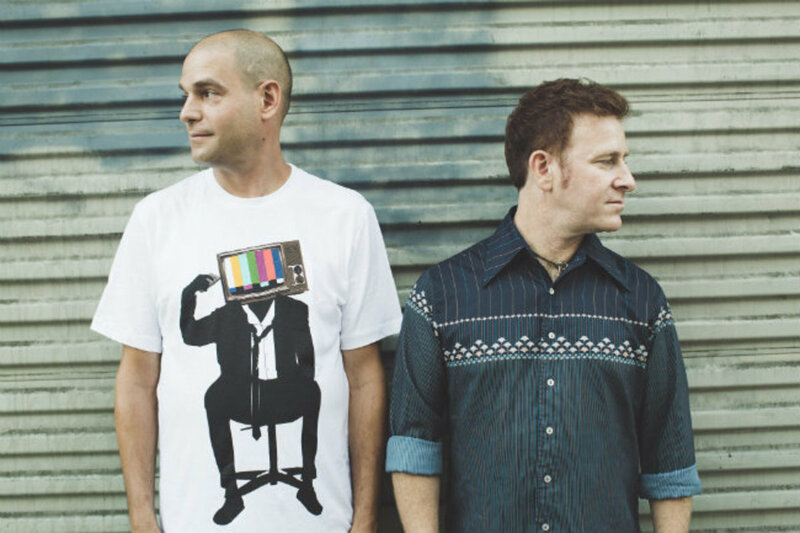 Gabriel & Dresden’s latest single "New Ground” was released August 4, 2014 on their own imprint, Organized Nature. With this track they found themselves unlearning bad musical habits and letting new music influence them. As far as new music, they’ve got a few more tracks in the works from that 60s modular synthesizer they mentioned earlier. Buy “New Ground” on Beatport, iTunes, Spotify.